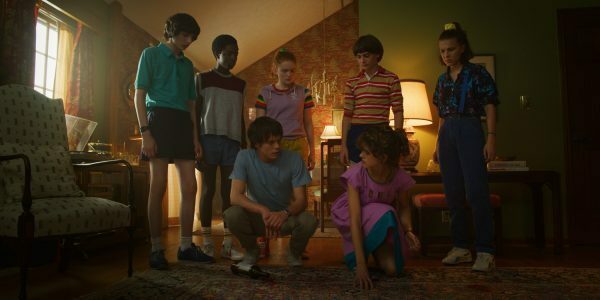 Standout moments in the trailer include: Eleven using her powers to make Dustin’s toys walk around, giving the latter a huge fright when it was meant to be a nice gesture; Hopper vowing to make Hawkins feel homely again; Mike saying that the gang aren’t kids anymore; and Dustin and Steve mucking around with imaginary lightsaber battles, which doesn’t impress Steve’s new co-worker much. 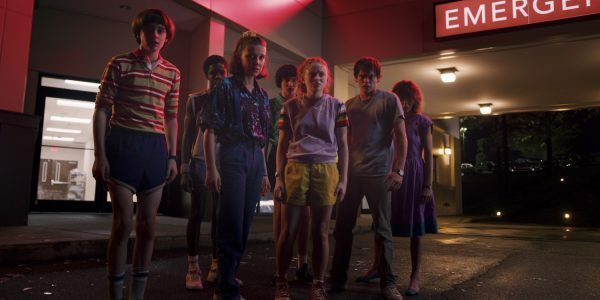 If you’re wondering when you’ll be able to watch Stranger Things season 3, the date to circle in your diary is July 4th 2019. 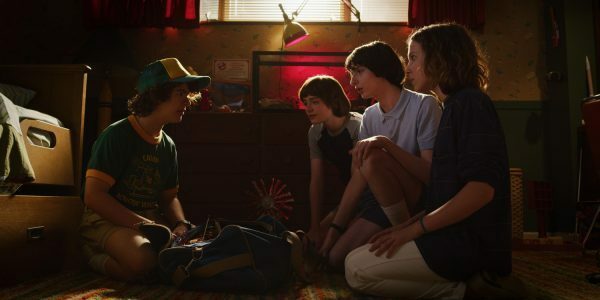 It looks like America’s Independence Day will also play a part in the season itself, with a “happy fourth of July” moment featured in the trailer. 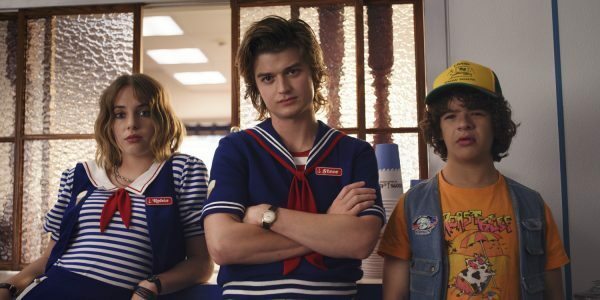 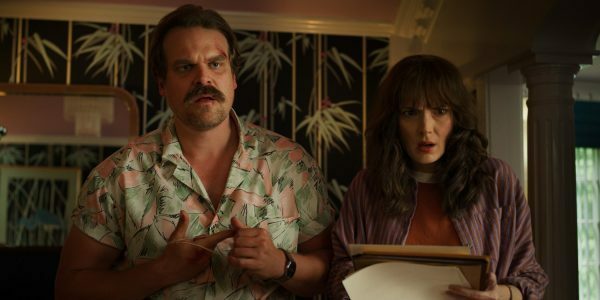 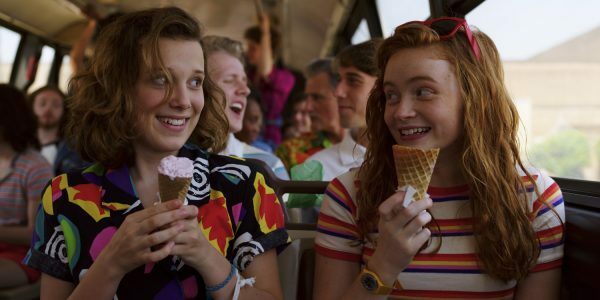 As we hear more Stranger Things season 3 news, we’ll be sure to keep you updated.